I'm playing catch-up with our recent library finds and giving you two rounds' worth. :) Keep in mind, we check out about 20 books every week or two, so I am only picking out of those batches the highlights to share with you. 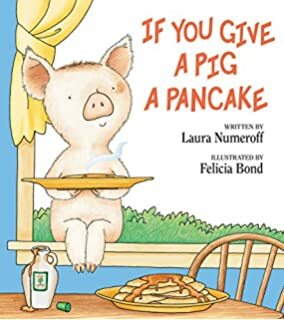 After reading this one in which a pig makes a tree house, Isaac spent several mornings in a row during our outside play time collecting big sticks to build his own "tree house" on the front porch and even went so far as to "paint" it (for pretend) like we read about the pig doing. I love to see their imaginations flourishing! 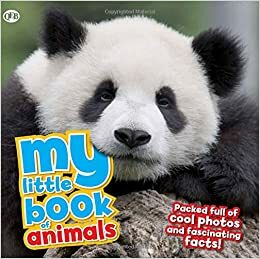 In conjunction with our month's theme on baby animals, this non-fiction book about animals all over the world was very informative and engaging! 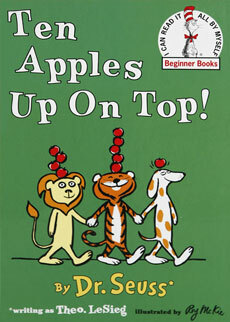 Another classic that was greatly enjoyed by my children! 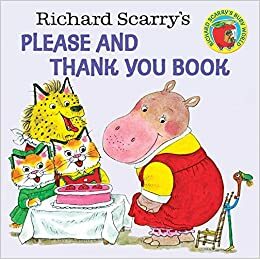 We read this book and followed it up with a mother to baby animal matching game. 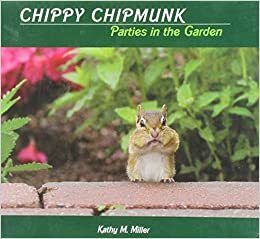 This book is full of gorgeous photographs that the author took of a spirited little chipmunk living in her yard. Then, she wrote a story of his adventures to go with the photos. A very enjoyable read with wonderful pictures! 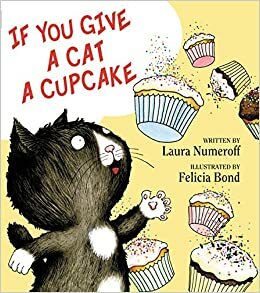 I thought this looked like a fun book that would incorporate counting skills, but I had no idea just how much Isaac would become enamored with this story! He asked to read it nearly every day and had a gazillion questions about various aspects of the story (usually starting with the question, "why" because we are now in that infamous phase of life!). I used the book as an opportunity to practice counting with him as well as reading simple words that he can sound out like "up,", "on," and "top." It was a win-win all the way around! 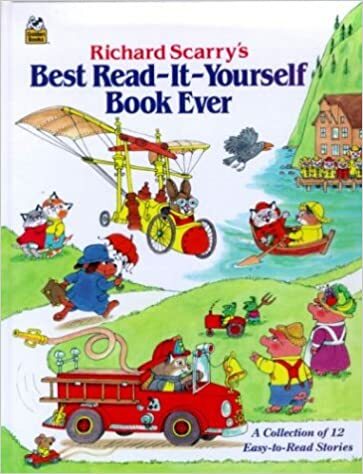 This was a Richard Scarry book I found at a garage sale for fifty cents (score!). Although Isaac is not able to read it for himself yet, he absolutely loves the simple stories and fun pictures. It has probably been our most read book over the past many weeks! I first read this book when I was a teenager and was immediately and forever captivated by the beautiful, realistic pictures. 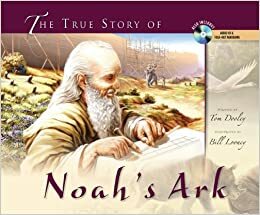 The story of Noah's Ark has resonated with me ever since I was a little girl, but this book made it come alive in a fresh way. 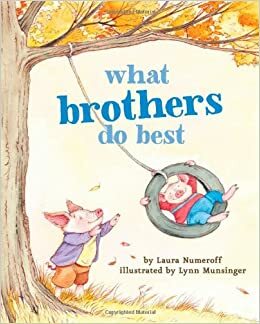 When I happened upon it on our public library shelves, I knew I wanted to share the beauty of these pictures with my children and help them cultivate wonder at this remarkable story beyond the cartoony-style pictures that are so prevalent in their children's Bible books. Indeed, they were mesmerized by the story and the pictures! This is definitely one book I would like to add to our own personal library to be read over and over again.